Hello friends.Now i will show you how to create a folder without name.It is very simple and you should try this. 2. 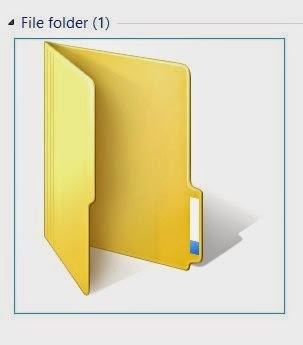 Rename the folder ( right click - Rename Or Press F2 ).